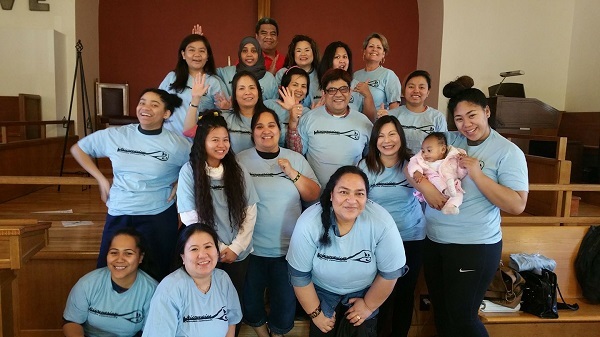 A group of Pacific Islanders in Portland were trained as community health workers earlier this year in a pilot project that was a collaboration of the Micronesian Islander Community, the Pacific Islander Coalition and the Multnomah County Community Capacitation Center. But language barriers, health conditions, and cultural norms can make it difficult for newcomers to fit in and thrive. 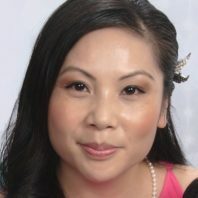 A study that includes Connie Nguyen-Truong, an assistant professor at the WSU College of Nursing Vancouver, aims to help. 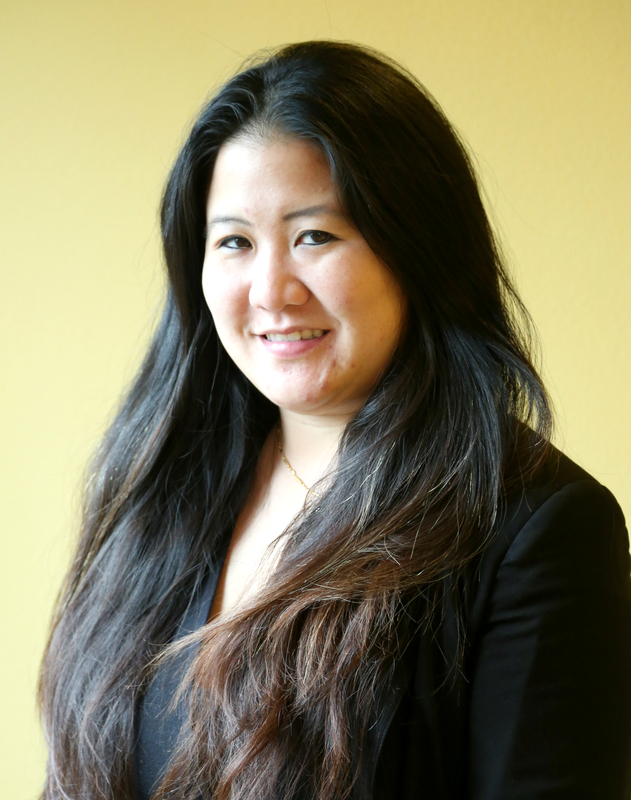 The study is led by Jacqueline Leung, board chair of the Micronesian Islander Community organization and an incoming city councilwoman in Salem, Oregon. Other partners are the Adverse Childhood Experience Alliance and Clark County Public Health, and the study received grant funding from the Health and Education Fund. They’ll work with members of the Micronesian Islander and Pacific Islander community, specifically families with children aged 8 or under, to identify challenges and locally tailored solutions. “We’d like to work with moms so their children get the support they need to lead successful, healthy lives,” said Leung. Nguyen-Truong said one major problem is that it’s not clear how many Micronesian Islanders are in Oregon, since subgroups are aggregated by the Census under the Native Hawaiian and Pacific Islander population group. But Oregon is thought to have the largest concentration of migrants from the Federated States of Micronesia, the Marshall Islands and Palau on the U.S. mainland, and the 2010 Census found that Pacific Islanders were the fastest-growing racial group in Oregon. Citizens of Micronesia, the Marshall Islands and Palau are allowed to live, work, and study in the U.S. without visas under the Compact of Free Association, a 1986 agreement with the U.S. government. The United States tested nuclear weapons in that region in the 1940s and ‘50s, and the compact was the result of a lawsuit brought by residents of the Marshall Islands. Nguyen-Truong said the study will work with parents and families in the Micronesian Islander community to pinpoint barriers. 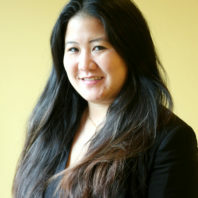 For example, the researchers know one barrier is a lack of certified interpreters to help Micronesian Islanders access health care services, a requirement in Oregon. 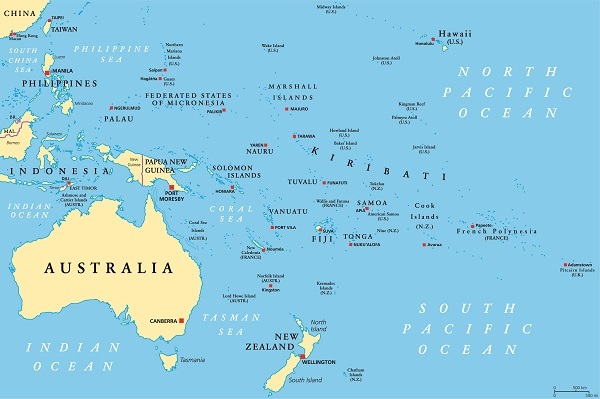 There are multiple languages spoken on the Pacific Islands, including Chuukese, Pohnpeian, and Marshallese. Members of the community also have a range of health conditions related to radioactive fallout from nuclear testing and a lack of health services on the islands before they arrive in the U.S. The researchers intend to apply for a follow-on grant to work on implementing solutions identified by the community. Partners: Cyndie Meyer, RD, Chronic Disease Prevention at Clark County Public Health; Joan Caley, MS, ARNP, Team Leader for the Adverse Childhood Experiences Alliance and Board Chair for Support for Early Learning & Families. Funding Agency: Health and Education Fund – CareOregon, Kaiser Permanente Northwest, Meyer Memorial Trust, Northwest Health Foundation and the Oregon Community Foundation.